Our friends and neighbors turned up early for a hand-out on Christmas Eve in Williamsburg. 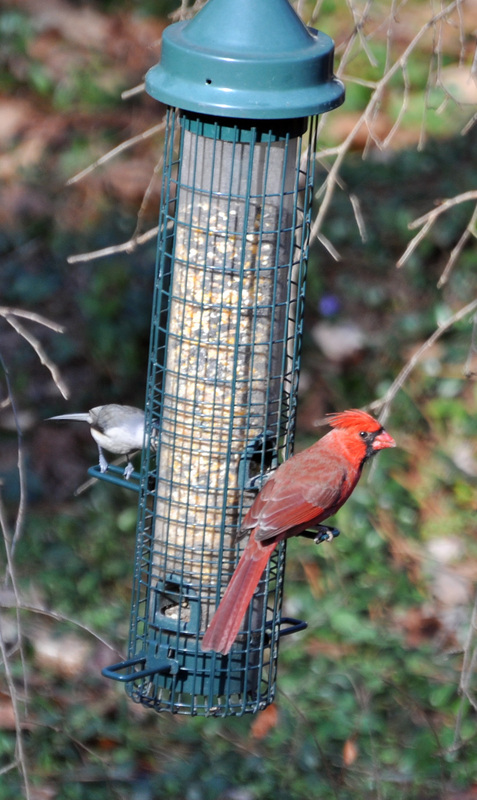 They looked snug in their colored winter jackets and were eager for suet, seed, and nuts. I recorded them in my FeederWatch tally sheet—northern cardinals, Carolina chickadees and wrens, tufted titmice, white-breasted nuthatches, red-bellied and downy woodpeckers—adding notes about the weather (sunny and cold) and how long I had watched the feeder (time for two cups of coffee). Project FeederWatch is a citizen scientist program of the Cornell Lab for Ornithology in Ithaca, NY. It recruits amateur birders from across and up and down the North American continent who record winter bird populations in their backyards. Over time the data show which species have stable numbers or are increasing (most of those above) or becoming uncommon (too many). The five species recorded most in our area were: Carolina chickadee (98% of sites), dark-eyed junco (93), downy woodpecker (92), mourning dove (92), and northern cardinal (90). Sometimes we have an exciting “irruption.” Last year red-breasted nuthatches moved into our area ahead of cold fronts, and hungry snowy owls migrated to Virginia to avoid a scarcity of Arctic lemmings. Last Sunday local birders were out in force braving the weather for the 114th Christmas Bird Count of the Audubon Society, which provides a snapshot of North American bird populations. The Williamsburg crowd fielded over a hundred volunteers and identified more than a hundred species that day, including some rarities for this time of year—western tanager, Baltimore oriole, and three humming birds (at heated bird feeders!). 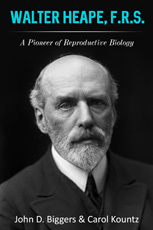 In that other bird-loving nation, the British Trust for Ornithology sponsors a survey of breeding birds for the same reason, and wisely in a warmer season of the year. for worms when a fork turns over a sod. For centuries they were known as redbreasts until 1855 when the British Postal Service introduced a skirted scarlet frock coat and black felt top hat for postmen. When the staff were nicknamed Robins, the same name stuck on redbreasts. 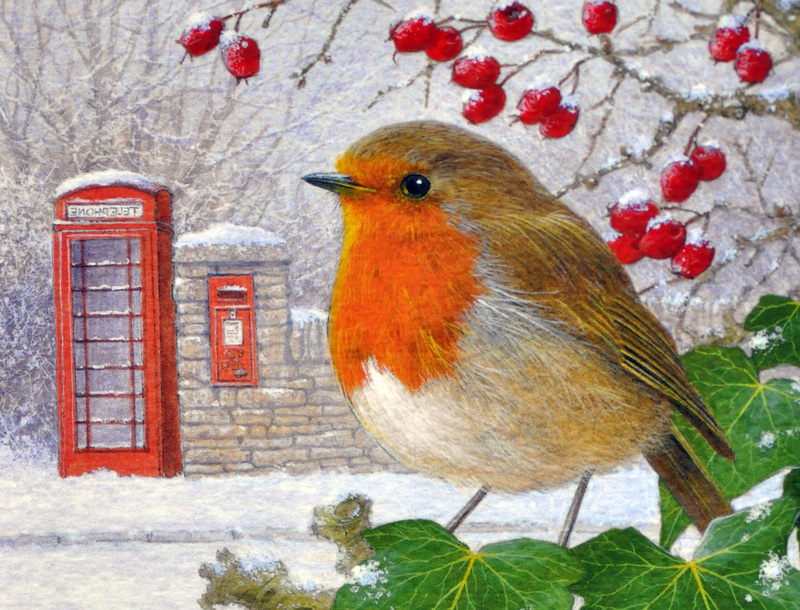 If you ever wondered why so many British Christmas cards depict the robin with a red postbox now you know! According to British folklore the robin got its redbreast from blood on the cross. But no birds feature in the Nativity story even though doves are common in Bethlehem and are biblical symbols of peace and love. Noah released a dove to test if the flood waters had receded. On its second flight it returned to the Ark carrying an olive branch, which signified the end of God’s wrath with mankind. Later, Levirate Law prescribed that people who were too poor to afford a lamb or kid could offer instead two turtle doves for the annual sacrifice at the Temple. 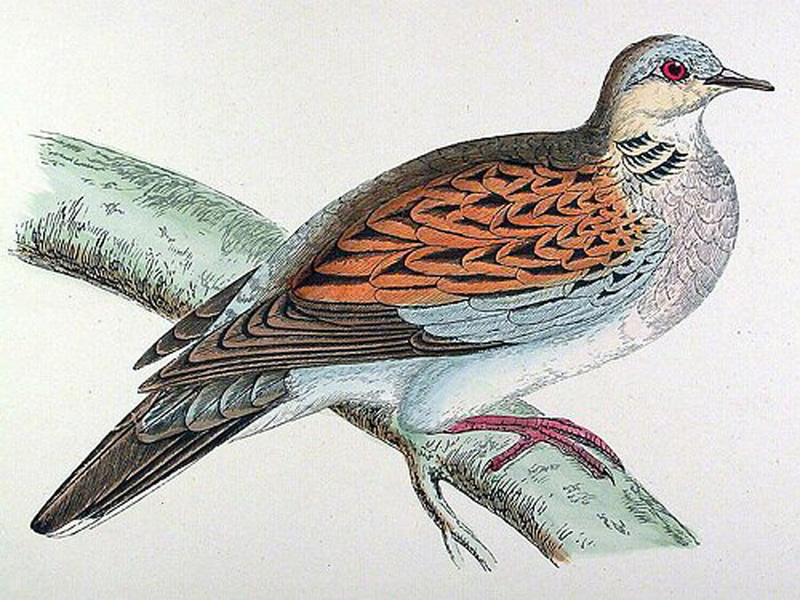 Mourning doves are common in Virginia gardens, where their forlorn cooing draws attention. But living in the Bible Belt affords them no special protection because these messengers of peace are game birds that will be blasted out of the sky after the hunting season reopens on December 31, up to a legal bag limit of fifteen a day. Peace to all our gentle doves and to my readers at this Season. And in the New Year may there be greater Peace between Men and with Nature. This entry was posted in Animalia and tagged birds, Christmas, ornithology, robin. Bookmark the permalink. Jeanette. Or give the birds a more sporting chance by requiring shells to be loaded with only one shot pellet. Best wishes for 2014.